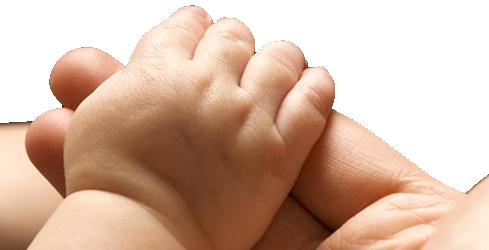 Get a loan for fertility treatment, IUI, fertility drugs, or reproductive surgery. IVF Lender's Fertility Loans can finance some or all of your fertility costs. Fill out the loan app and find out just how low your loan rate is! Is your life's next step having a baby? Having a child creates huge financial responsibilities in one's life. Even a physically, emotionally, and economically sound person (like you) questions if they are ready. An IVF loan with a low fixed interest rate can help alleviate the challenge. How to pay for IVF? IVFLender can help you to get an In Vitro Fertilization loan online. Our financing providers offer unsecured loans up to $35,000 (depending upon your financial situation) at reasonable rates and they will keep all loan borrower's identities and sensitive personal & financial information private, so you will remain anonymous and secure. How do IVF loans work? With our free, fast, and secure online application, applying for an IVF medical loan and receiving your APR - Annual Percentage Rate – quote has never been easier. Simply input how much money you need, your credit score estimate, and time period for repayment. No hidden fees or restrictions. Once approved, funds will be sent directly to your bank account. IFV Lender's medical loans are fixed rate personal loans with 3 or 5 year repayment plans and APRs as low as 5.99%. No collateral is required and there are no pre-payment penalties. That means you do not have to put up any property or incur additional fees for repaying your loan early. So put away the credit card and apply for a medical loan for IVF. Fertility loans make it possible for individuals to finance the cost of fertility treatment. With the rising cost of IVF treatments, it is usually necessary to borrow money to fund In Vitro Fertilization. IVF Lender is able to fund IVF loans for people with bad credit every day. IVF loan rates start at just 5.99% APR. The rate is based on your credit score and is fixed throughout the loan term (up to 5 years). 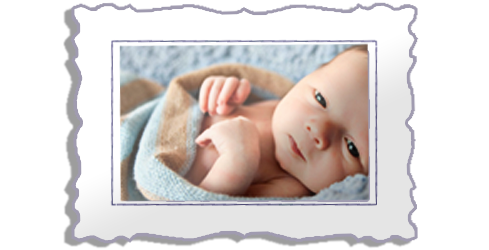 IVF loans can be applied for, approved, and funded 100% online. No need to travel to a bank or take time off work. Funding from IVF loans can be directly deposited into your bank account in as little as 48 hours. Financial and personal details are kept private. SSL encryption & third party reviews ensure data safety. Online IVF Loans by IVF Lender ©2015 All Rights Reserved. Privacy & Notices | Why IVF Lender?